Ideal for holding all your scrapbook pages, photos and more! 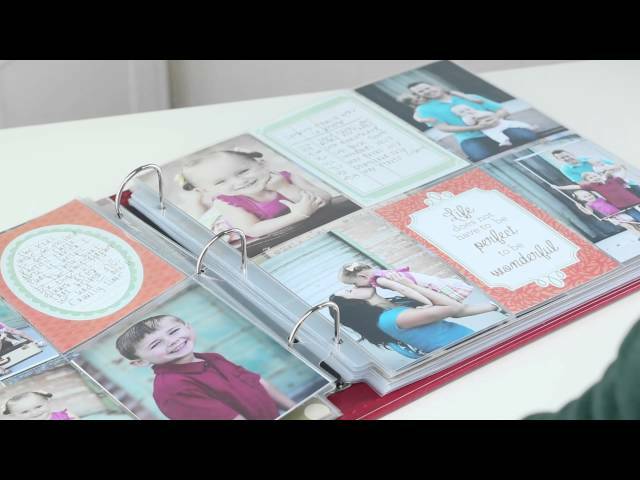 We handpicked this because these stunning albums are a beautiful way of storing & displaying your most precious memories. 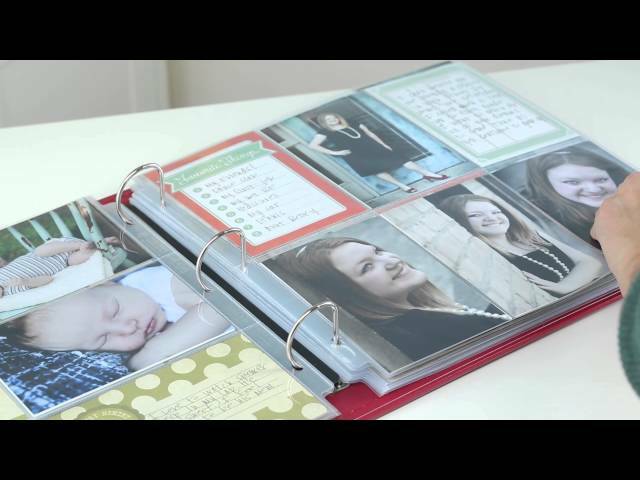 Fill them with pictures, mementos, or your favorite quotes for a truly spectacular album to last through the years.